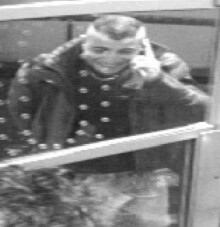 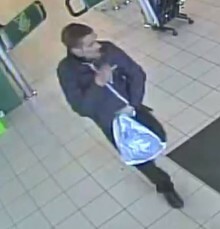 We are appealing for information after money was stolen from a shop in Hinton. 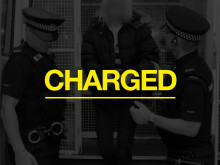 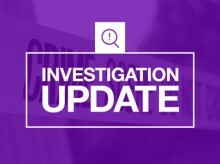 A second man has been arrested in connection with the death of a man in Eastleigh. 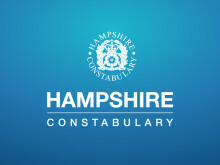 Detectives investigating a report of an assault in Lymington have charged a man. 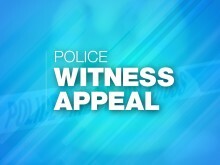 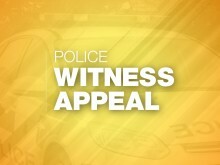 We were called at 5.44am on Sunday 10 March to a report of two vehicles colliding with a pedestrian on Woodside Avenue. 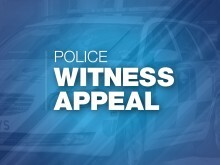 ​We are investigating after two 16-year-old boys suffered a serious medical episode last night (March 9) after taking an illegal substance in Liss. 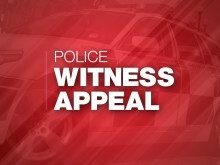 We were called at 6.12pm on Saturday 9 March to a report of man having been attacked with a knife at a home in Lower Buckland Road in Lymington.